The weather conditions were foggy and overcast at the time, which may have contributed to the incident, said McAlpine. Not much is known about how such birds navigate at night, but officials believe they are attracted to light, particularly red or flashing lights, he said. Flaring is part of the standard operation at the east side plant,located on Red Head Road, and is designed as a safety release system. It is used to maintain normal operating pressure by burning off small amounts of excess natural gas. "A crude estimate at this stage suggests about 7,500 birds died," he said. "There's certainly more than 5,000 and probably less than 10,000 birds affected." McAlpine is still examining several hundred of the dead birds, which are being stored in a freezer, to try to identify their species. There were a large number of red-eyed vireos, several types of warblers, including parula, black-and-white, magnolias and redstarts, as well as a few thrushes and rose-breasted grosbeaks, he said. 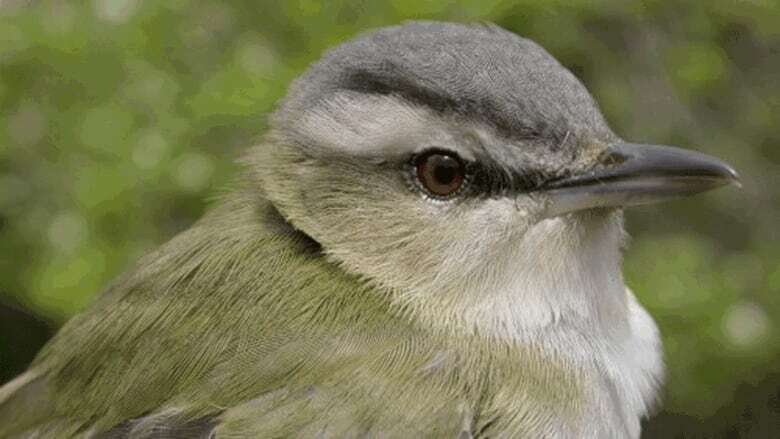 It's possible there may have also been some endangered species, such as the olive-sided flycatcher and Canada warbler, which are on the federal government's species at risk registry, said McAlpine. "There are some flycatchers involved, but I haven't identified them yet. There's very few. Likewise with the Canada warbler, I haven't seen any yet, but it doesn't mean they're not there." The affected birds, which are mostly insect-eating, spend their summers in New Brunswick nesting and breeding before heading to Mexico, Central and South America for the winter, he said. 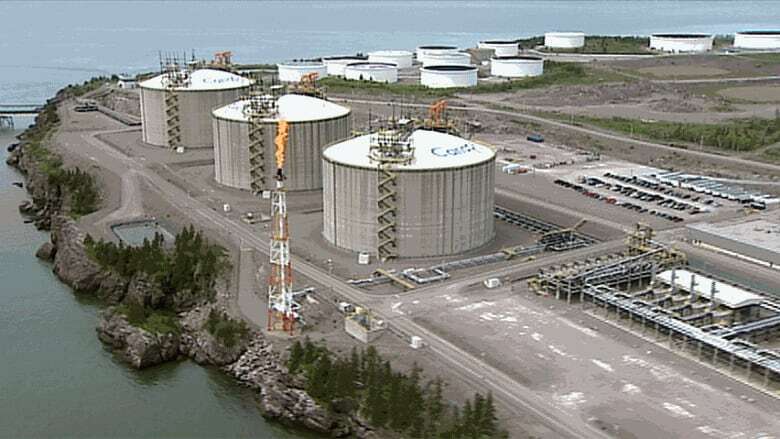 Canaport LNG employees were devastated when they discovered the dead and injured birds piled up around the base of the plant's flame on Saturday morning, said Forsythe. "We've got people that are pretty well reduced to tears here," he said. "It has really struck home to our employees here and they've expressed a lot of remorse to me that this would happen. It's a very unexpected event," Forsythe said, adding it was the first incident of this type at the plant. Staff alerted the provincial Department of Environment, the Canadian Wildlife Service and the Atlantic Wildlife Institute in Sackville about the incident immediately, he said. Barry Rothfuss, executive director of the Atlantic Wildlife Institute, said they are still busy dealing with the "carnage." But they hope to be able to determine the cause and make recommendations to prevent a similar occurrence. "That's going to take some time," he said. "I don't think it could have been necessarily perceived and accidents like this do happen and so it's a learning experience for all of us," Rothfuss added. McAlpine said there is not a lot of information about bird mortalities involving flare towers. "There's been a recognized need recently for further monitoring of this kind of thing," he said. Still, McAlpine, said it's important to put the incident in perspective, noting an estimated one billion birds in the U.S. are killed every year from human causes. The leading cause of death is birds flying into tall office buildings, while house cats rank third, he said. Canaport LNG, owned by Repsol and Irving Oil Ltd., lists bird monitoring as among its environmental and reporting activities on its website.